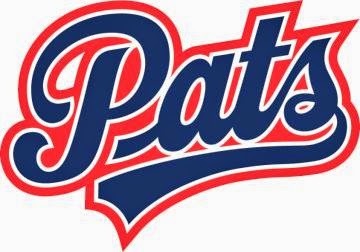 The Regina Pats and Canadian Mental Health Association (CMHA), Regina Branch are teaming up once again to raise awareness about the importance of mental health during their game on Wednesday against the Moose Jaw Warriors at the Brandt Centre. The awareness campaign is part of the ongoing commitment by the Pats and CMHA Regina Branch to implement Talk Today, presented by Teachers Life. Talk Today provides mental health support to players and raises awareness about mental health and suicide prevention throughout communities across the WHL. 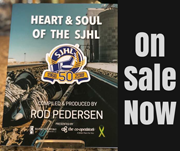 Tickets for Wednesday’s game are available from www.reginapats.com, the Brandt Centre Box Office and Regina Safeway location. Congratulations go out to the Regina Pats Organization in support of Mental health and Suicide prevention. The whole world is fighting with this and the Pats need a Pat On The Back for contributing to the worthy cause. Way to go Regina Pats and Organization. Mental Health and Suicide Prevention should be getting all the Donations and help they need. 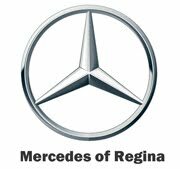 Good on you Regina Pats for stepping up and helping out in your community.